Family who will be leaving for Pakistan for 6 months in need of a donated feeding pump and feeding bags. 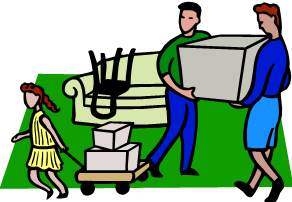 If you have something you would lke to give to another family or if you are looking for an item, please let us know and we will be happy to share this in our newsletter. Please call 336.703.4289 for more info or email Chris at ChrisFSN@theCFEC.org. We are looking for sponsor groups to serve dinner to families who have children in the Neonatal Intensive Care Units at both Brenner and Forsyth. This involves providing dinner for approximately 35 people and sending 2-3 volunteers to help serve. 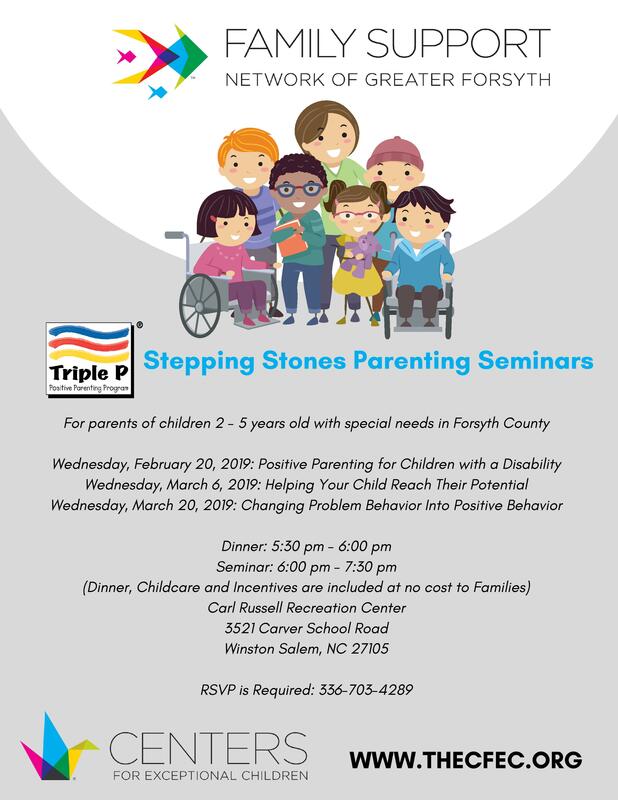 Call the Family Support office for available dates 336-703-4289. Come feel the l-o-v-e at our next club and have a blast with all your friends! Monday, Feb. 25, 6:15 p.m. in the Forsyth County Central Library auditorium, 660 W. Fifth St., Winston-Salem. Autism Resource Specialist Judy Smithmyer will lead a workshop on the IEP process. Register for the workshop online. Child care for the workshop can be requested during registration. 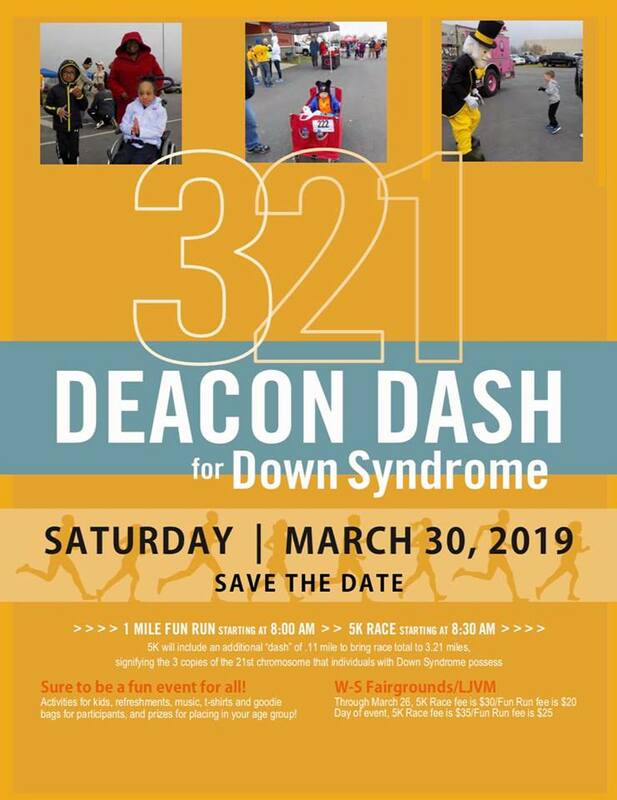 We are excited about our upcoming 3-2-1 Deacon Dash for Down Syndrome on March 30, 2019 at the Winston-Salem Fairgrounds. We hope to see you out at the event as we run/walk to support individuals with Down syndrome in the Greater Winston-Salem area. The Special Hockey program is open to skaters age 3-18 with physical and developmental disabilities. The Special Hockey Program offers an opportunity for players with disabilities to play ice hockey in an environment that is adaptable to the skaters’ abilities. 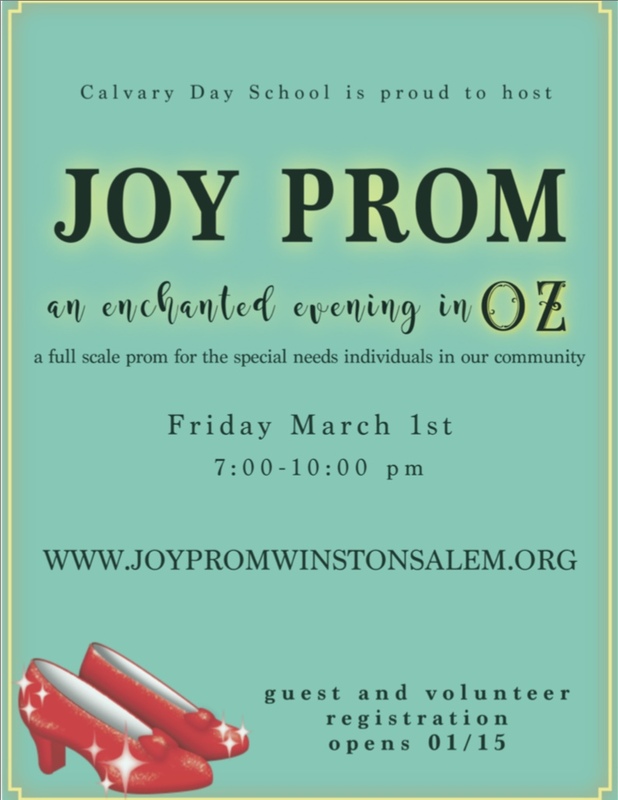 For more information or to register, please contact Marianne Livengood at 336-480-4293 or email livengoodmarianne@gmail.com. Meets the first Thursday of the month at The Loop Pizza Grill. Group meets on the third Wednesday of each month, 6:30 to 8:30 p.m. 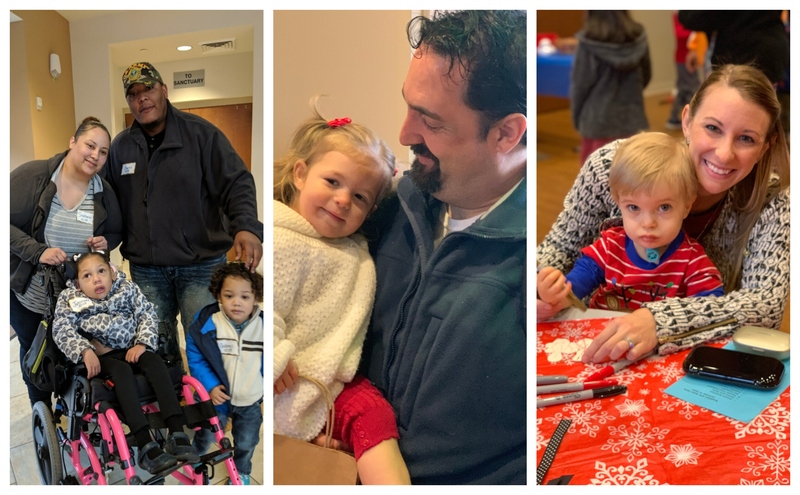 This social group meets in Winston-Salem to give individuals 18 years and older with developmental disabilities an opportunity to meet other adults like them. Click HERE for details. We hope you can attend one or both days of the ASNC annual conference, Autism: Strategies for a Lifetime. Review the planned program and save with early-bird registration details on the website. Be sure to “like” The Centers for Exceptional Children on Facebook. Family Support Network regularly posts information and updates. RSVPs are being taken now for Spring seminars starting on Feb 20th! Dinner will be served at 5:30 PM. Meeting from 6:00-7:30 PM with childcare. There is no cost, but RSVP is required. For kids age 5-14 who have brothers or sisters with disabilities. This group is for parents of children with brachial plexus injuries in the triad area. Their goal is for children to get to know and play with other children like themselves and hopefully help to cultivate some lasting friendships! Do you know about NC First in Families of NC http://fifnc.org/ ? This program helps individuals with developmental Disabilities reach their goals and meet their needs - to find a local chapter visit their website. Both Guest and Volunteer Registrations are now OPEN!